Yes, you did read that right. You can also get Woobies free of charge! Simply register at our patrner's website and receive Woobies 2 Deluxe free of charge. You read it right: You can also get Woobies 2 Deluxe FREE of charge! IMPORTANT: Please read the complete instructions before you start. Follow the steps exactly as described. 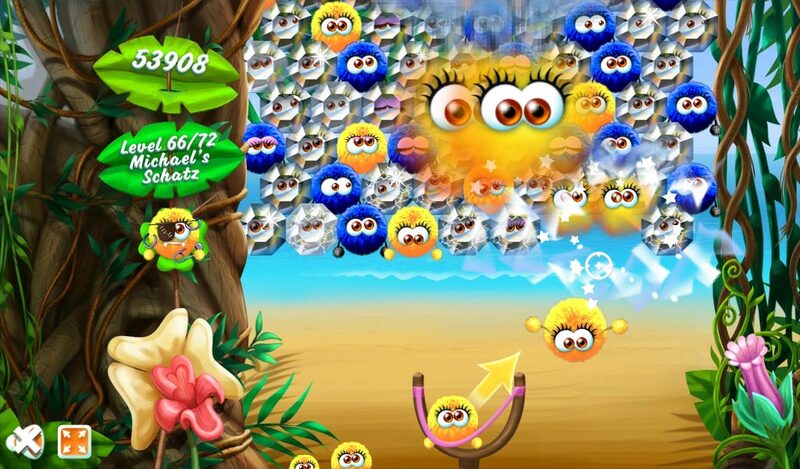 Get the premium download game Woobies 2 Deluxe for FREE. It just takes 5 minutes. 1. Enter your email address below. Click the “Continue”-button to go to the sponsor’s website. 3. Confirm your email adress. Go to your Inbox. Open the confirmation email and click at the confirmation link. If you didn’t get it, please check your spam folder too. 4. 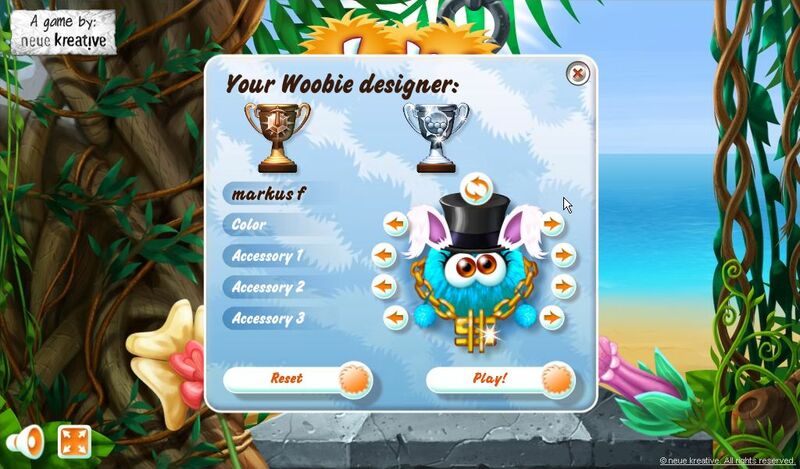 Browse the sponsor’s webseite for at least a minute since he gifts your free Woobies 2 copy. 5. You’re set. 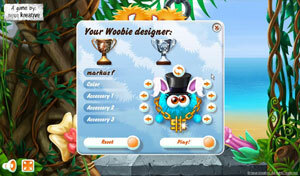 Your serial number for Woobies 2 will be send to you via email. Need to contact us? Use support[at]woobies2[dot]com to get fastest answers. Your browser does not show iFrames!